Beat the heat with this savory treat. Experience American Idol Live! at the Beacon Theater. Van Gogh With The Flow. The Met’s latest exhibition is a must-see event. 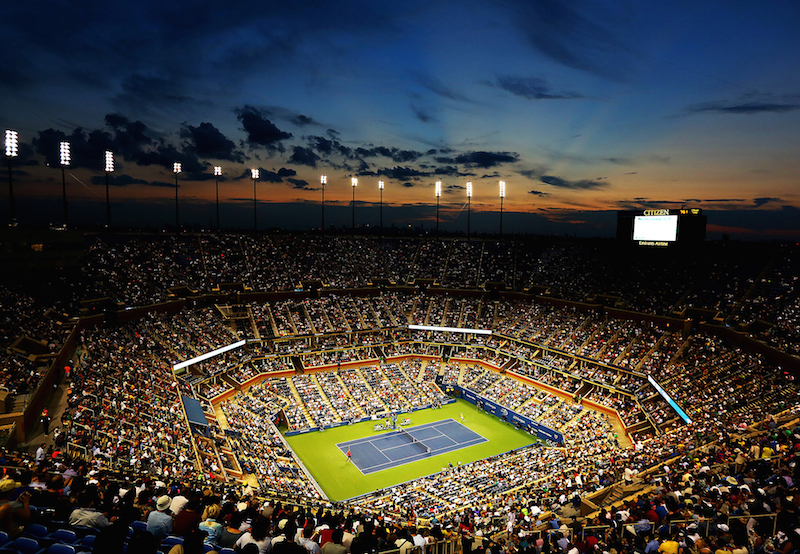 Serve up some fun at the U.S. Open. The fun never stops at Central Park’s Wollman Rink. Gear up for the TODAY Summer Concert Series. Yankee Stadium is calling your name. A Play In Central Park. The works of Shakespeare are brought to life. It’s time to spice up your dinner routine. A new style for a new season.